WALKSTRONG ~ www.walkstrong.ca: " St. Patrick's day ... "
The Day of the Festival of Patrick ... Saint Patrick’s Day, the most commonly recognised of the patron saints of Ireland. 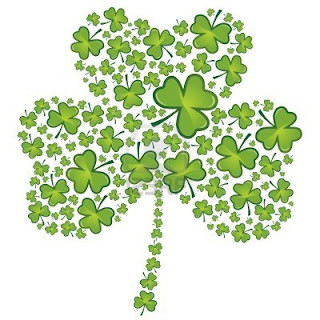 Named after Saint Patrick, this day was made official by Christians in the early seventeenth century. Primarily observed by the Catholic Church, this day commemorates Saint Patrick and the arrival of Christianity in Ireland in the fifth century. Yet for most of us, we celebrate with parades, festivals, wearing green attire and shamrocks. And although the original colour associated with SP was blue, over the years the colour green and its association with SPD grew.